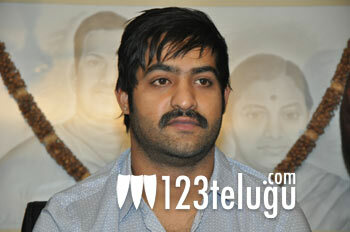 The principal shooting of NTR’s upcoming film Baadshah began yesterday in Milan, Italy. We hear that some important scenes are being shot on NTR and Kajal now. The film is going to shoot in several locations across Italy for the next 25 days before coming back to India. Later, they’ll head to Bangkok for another marathon schedule. Sreenu Vaitla is directing the film and this is his first film with NTR. Expectations are sky high on the film because of their combination and also the fact that Sreenu Vaitla had recently directed Dookudu which was a blockbuster has raised hopes. Ganesh Babu is producing the film. S S Thaman is composing the film and Gopi Mohan, Kona Venkat have written the script along with Sreenu Vaitla. Baadshah is going to be a complete action and comedy entertainer.